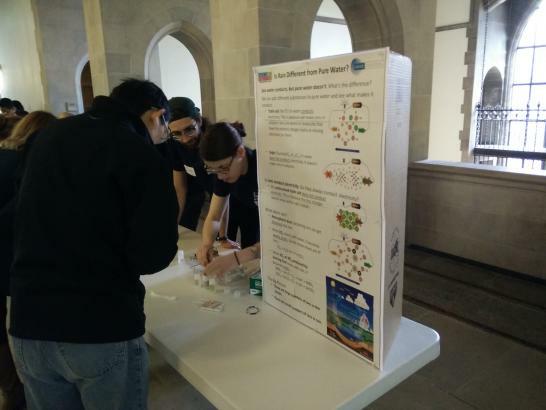 The Johnson Lab participated in the National Chem Week event at the Eli Whitney Museum, with demos involving smelling jars and UV Light Detecting Beads. 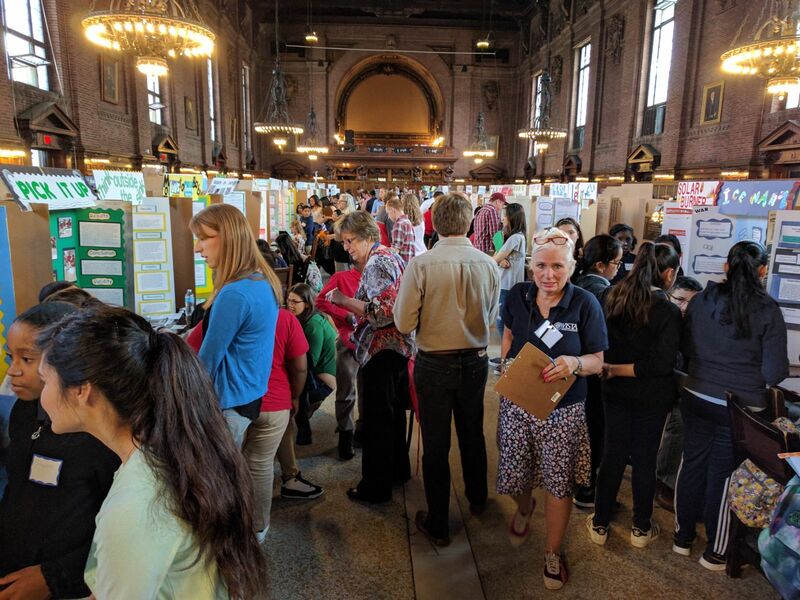 Members of the Johnson lab served as judges this month at the 24th Annual New Haven Science Fair! 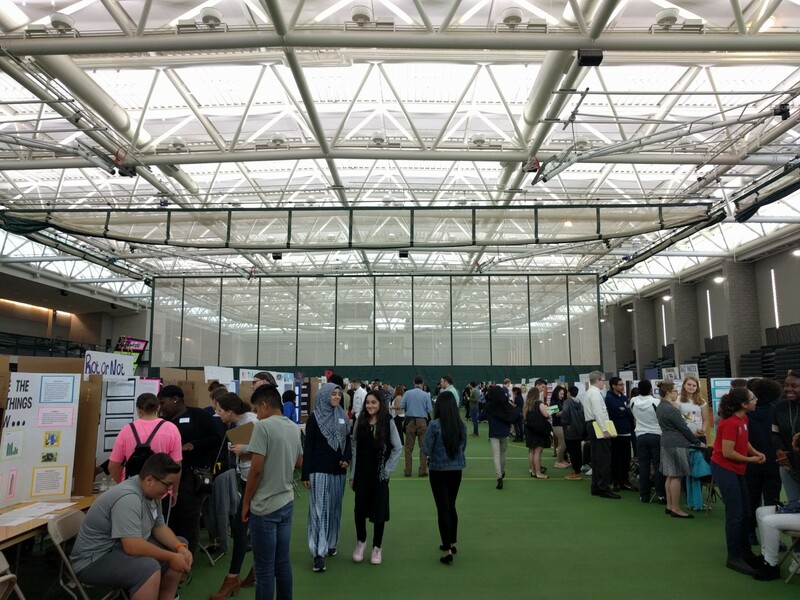 They were able to talk to local students, grades Pre-K through 12, about the science projects they had worked on throughout the past school year. We were able to learn all about their work ranging over a wide variety of topics, including solar ovens, a comparison of the friction of different surfaces, the purification of water using the sun, and how lift and drag effected helicopters. 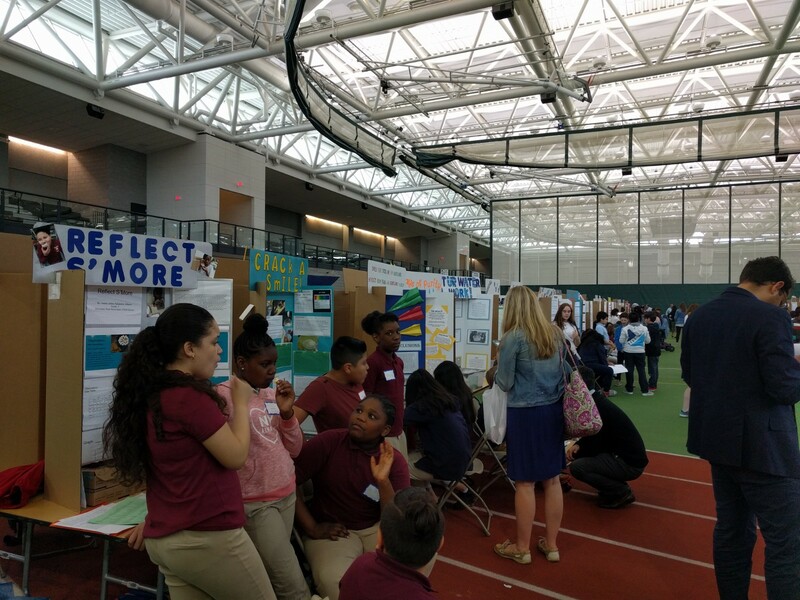 Members of the Johnson Lab served as judges at the 23rd annual New Haven Science Fair, for students K-12 in the New Haven area. They learned all about the projects these young scientists were doing, including exploring magnetism, electricity and exploring renewable energy! 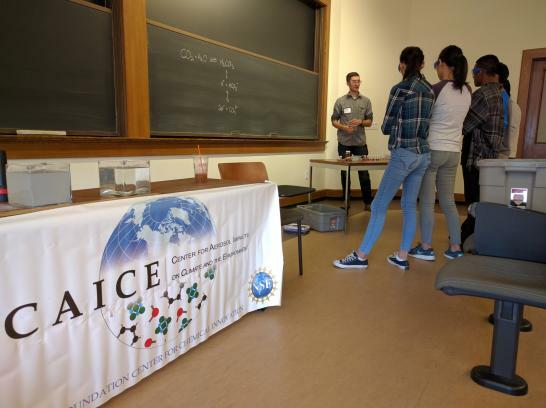 The Johnson Lab gave a CAICE demo at Yale Science Saturday for New Haven area students and the general public this weekend. 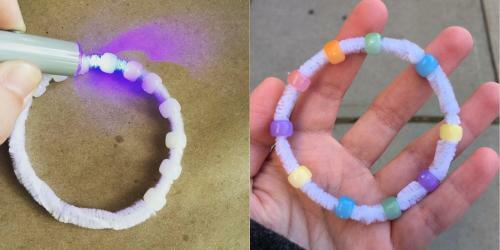 They looked at ions in rainwater, detecting them with a salt-water circuit set-up. We had fun! 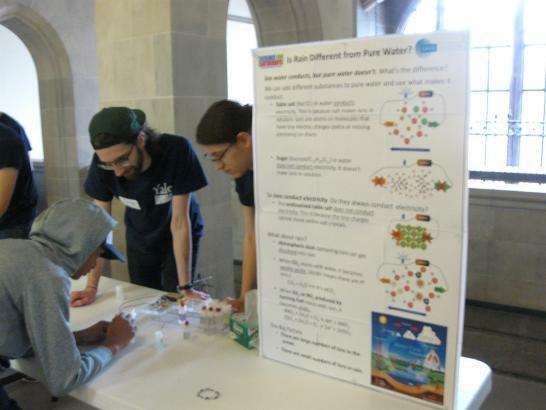 The Johnson Lab held demos for New Haven area students as part of the Yale Chemistry Pathways outreach program. They learned about atmospheric and oceanic chemistry and how that impacts the earths’ climate. 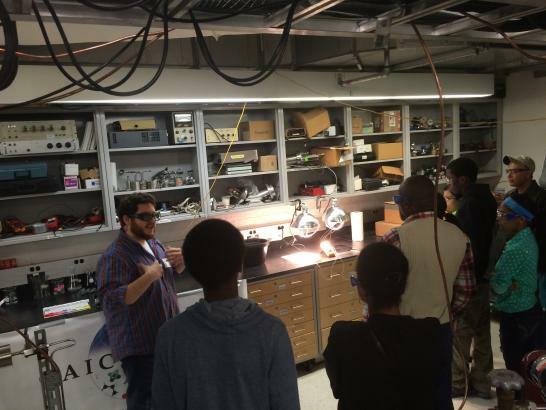 Mark also showed students around the lab to show them what a working pchem lab looks like! 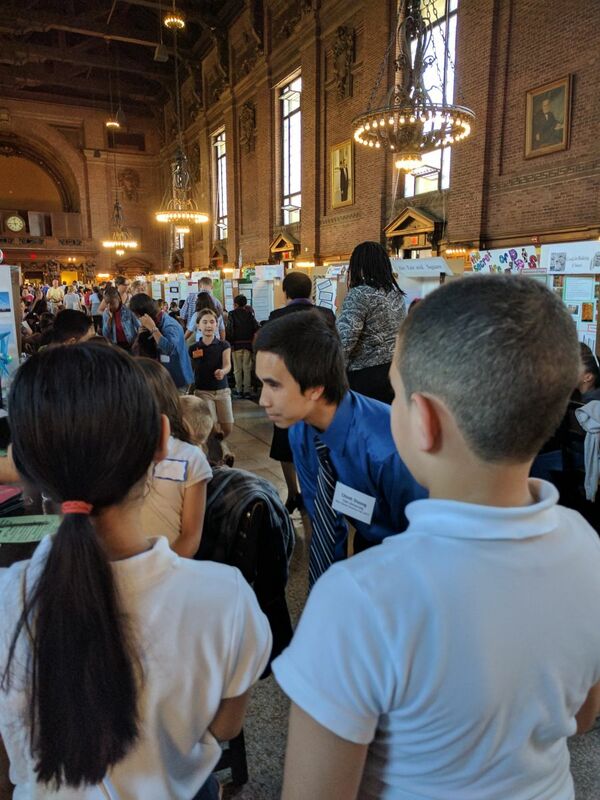 Several Johnson Lab members also served as judges for the 22nd Annual New Haven Science fair for K-12 students in the New Haven area, where they saw some pretty interesting and promising projects from local 5th graders. 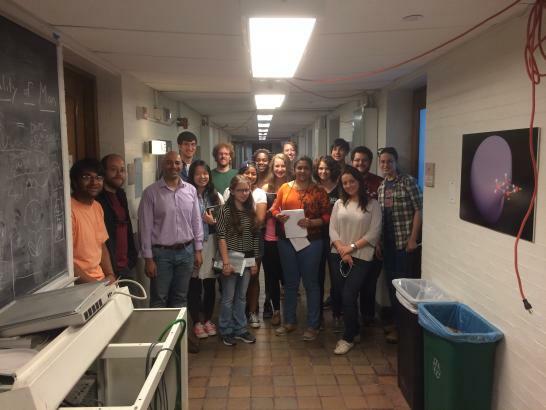 The Johnson Lab gave lab tours to New Haven area high school students participating in the Yale Pathways Summer Program as part of their spectroscopy class led by Prof. Ziad Ganim. 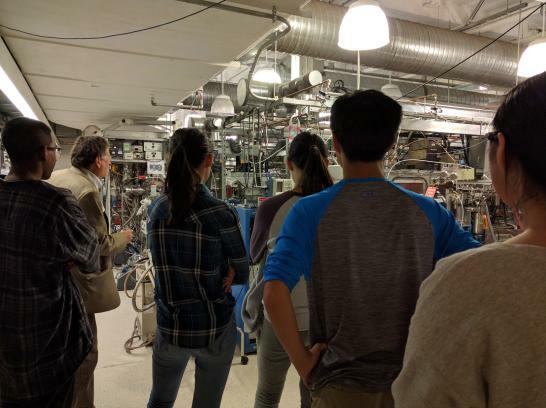 The Johnson Lab gave lab tours and held demos for New Haven area students as part of the Yale Chemistry Pathways outreach program. They learned about atmospheric and oceanic chemistry and how that impacts the earths’ climate. 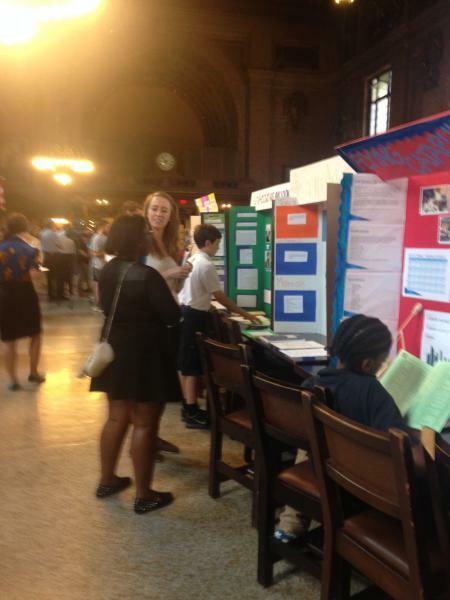 The also participated as judges for the New Haven Science Fair for K-12 students. 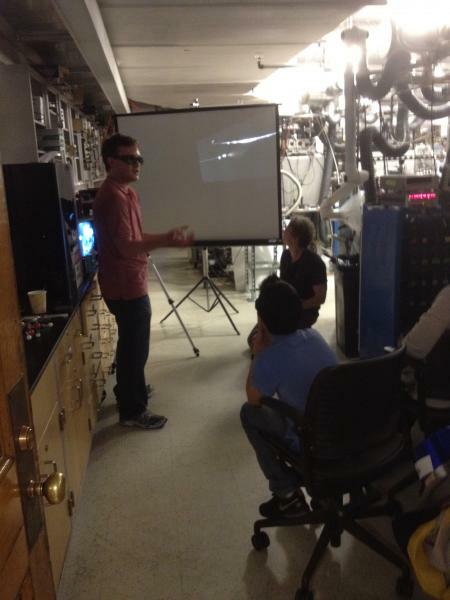 On May 18th, Professor Johnson gave a public lecture titled “The Wild World of Electrified Water” for the Tilde Cafe series of lectures. In it, he touches on the origins of electrospray ionization and the basic physical principals involved in bringing large molecular assemblies out of solution and into the gas phase. 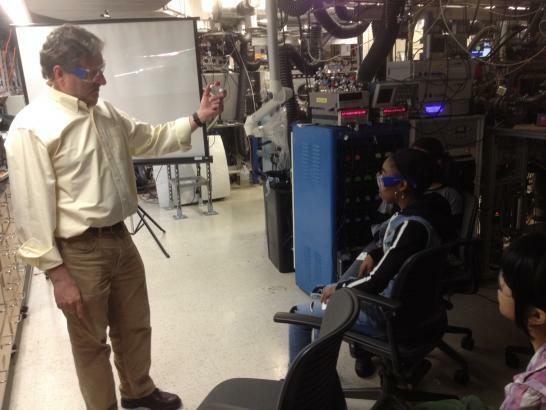 The Johnson Lab welcomed over fifty elementary through high school students for the Yale Pathways to Science event. We introduced the students to the basics of electrospray ionization, and how we utilize electricity to trap and manipulate ions.